The perfect strength to try CBD for the first time. 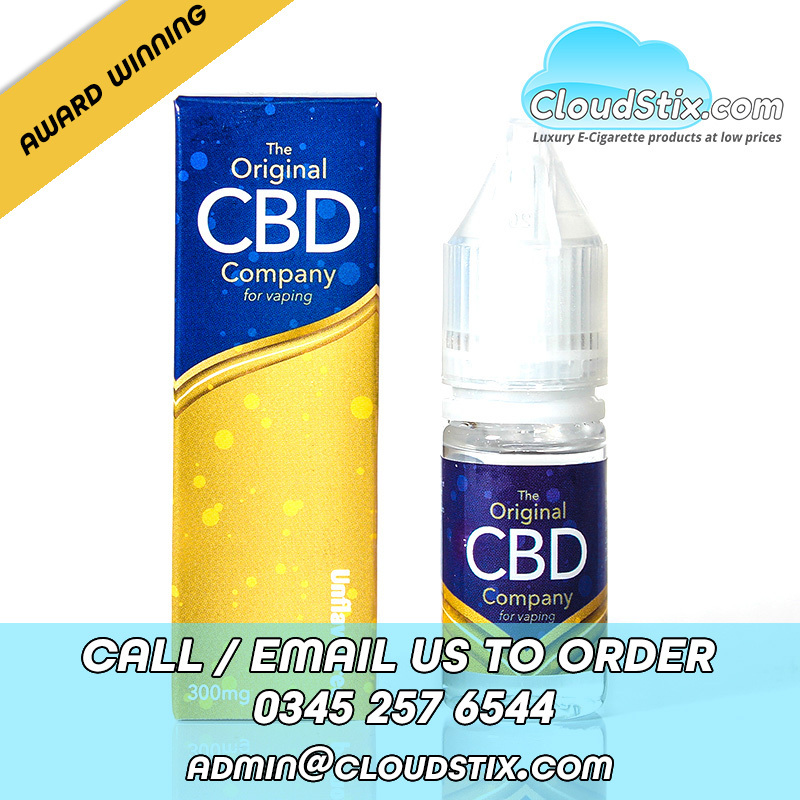 100mg of Original CBD in a 10ml bottle at exceptional value. Tags: 100mg CBD Oil, 100mg CBD, pure CBD 100mg.